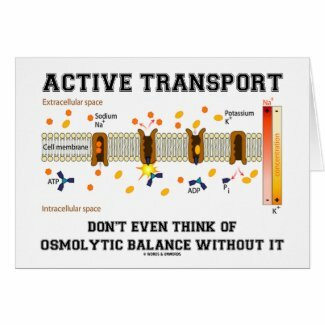 No need to be a cell biologist to enjoy wry osmolytic balance fun with any of these gifts featuring the sodium-potassium pump involved in active transport. 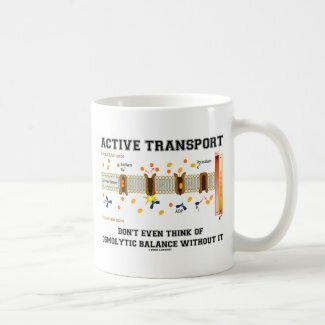 Comes with the scientific truism saying: "Active Transport Don't Even Think Of Osmolytic Balance Without It". 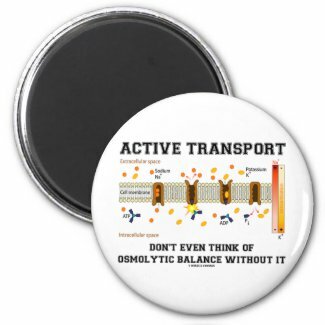 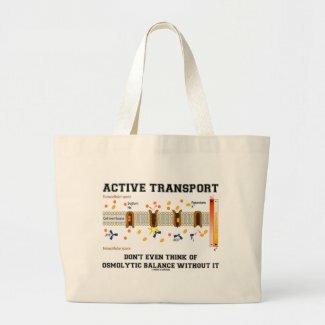 Make others do a double-take about the importance of active transport and osmolytic balance with these biology humor gifts today! 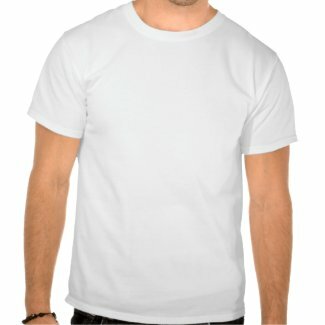 Make a custom built speaker at zazzle. 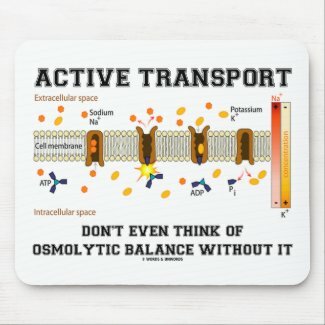 See another drink coaster design. 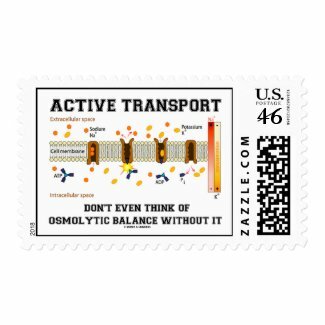 Check out other USPS stamps from zazzle.com.